KARACHI: When Faisal Kapadia and Bilal Maqsood of Strings announced last year that their journey with Coke Studio has come to an end, fans and followers of the most popular music studio in Pakistan were dismayed to say the least. However, that news sparked the rumour mill alive and everyone started speculating that rock band Noori would be taking over from Strings. However, at that point, all rumours were dismissed and the fate of Coke Studio was pretty much hanging. Ironically, it turns out that the rumours had some truth to them as reports have emerged that Ali Hamza, one half of Noori, will be taking the producer’s seat for the upcoming season. This news has fans of the rockstar and the music platform in frenzy as a lot of them had taken to Twitter to ask Noori to take over production. Seems like the fans requests have been fulfilled and one half of Noori will be producing the upcoming season. 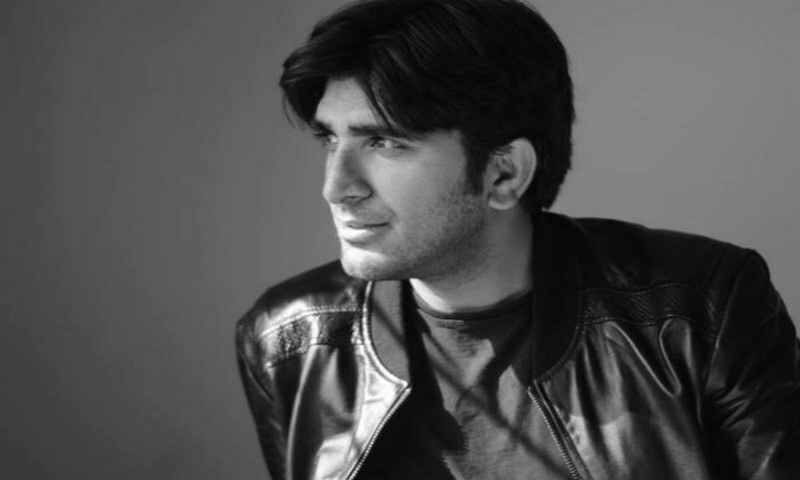 Ali Hamza has been long associated with Coke Studio, having performed some stellar songs on this platform. He also won this year’s ‘Singer of the Year’ award at the Lux Style Awards for his song Tinak Din from Season 10, which he sang along with Ali Sethi and Waqar Ehsan. Strings produced four consecutive seasons of Coke Studio since they took over from veteran Rohail Hyatt in 2014. However, they bid goodbye to the show shortly after its last season, Season 10, concluded. The Strings duo are currently celebrating 30 years in the music industry and have announced that they will be releasing eight new singles to mark their anniversary.